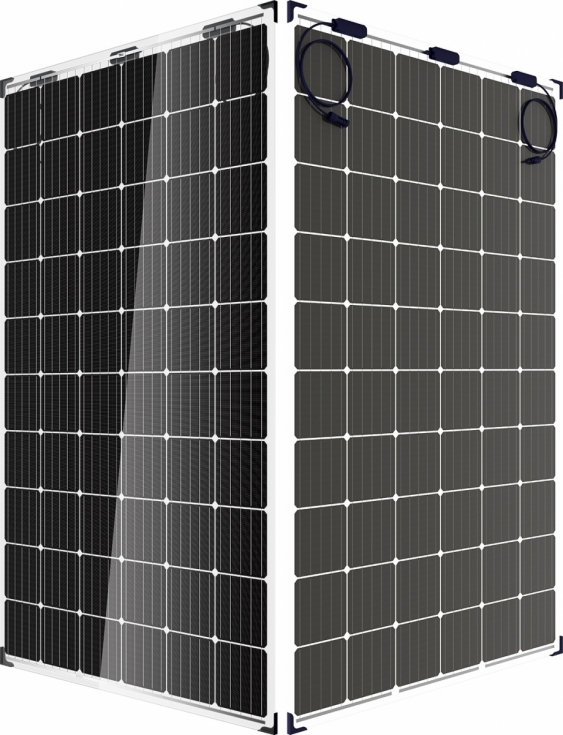 The bifacial Duomax Twin dual-glass module offers up to 25% additional energy gain, 1,500V system voltage and long durability. 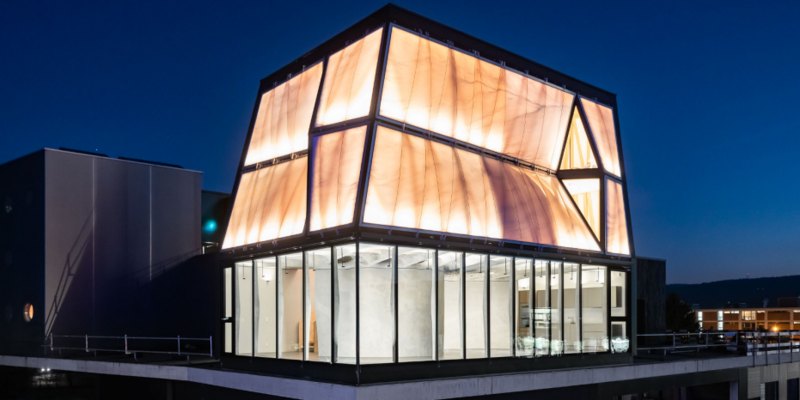 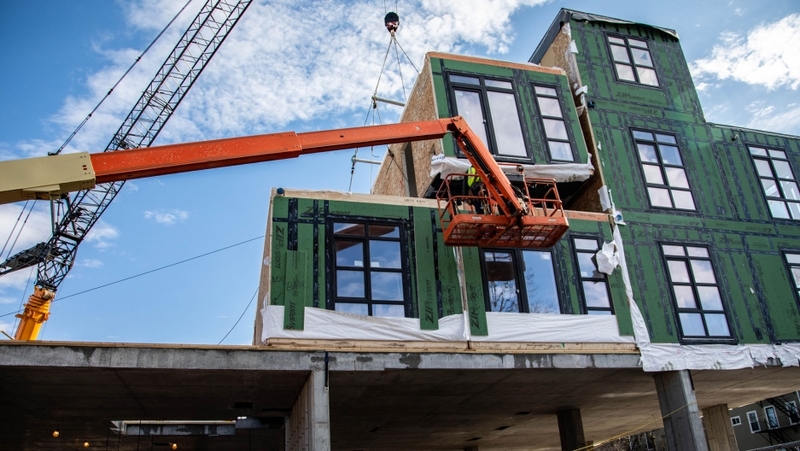 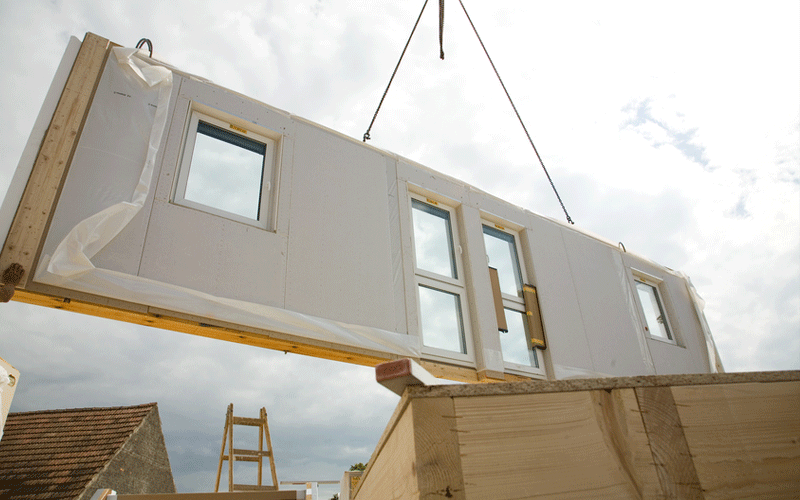 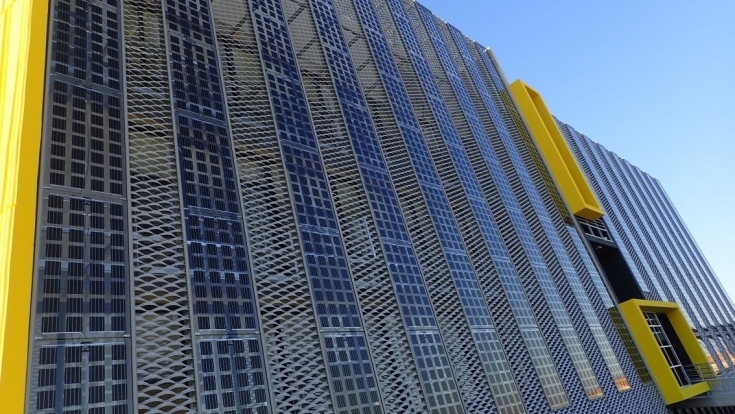 BIPV News: White Modules Facade Integration a Success! 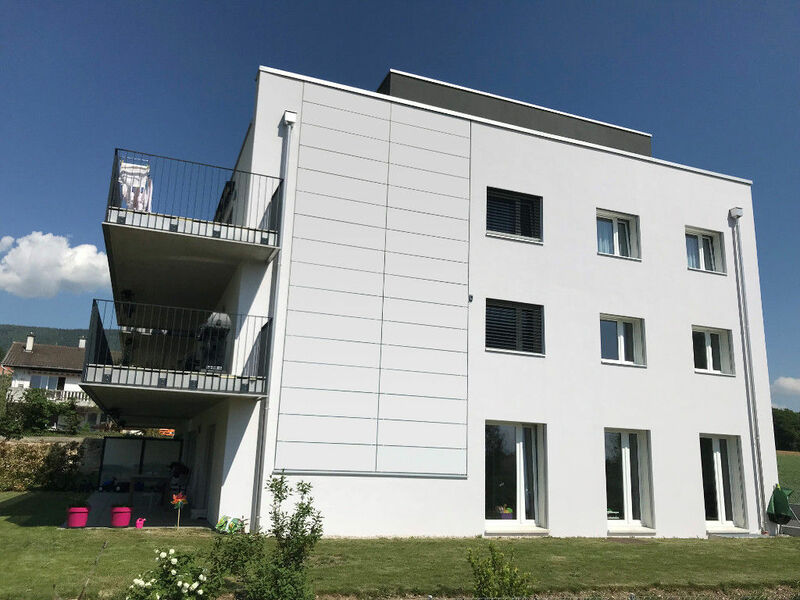 Fassadenintegration mit weißen Modulen gelungen!